Interested in a free estimate? 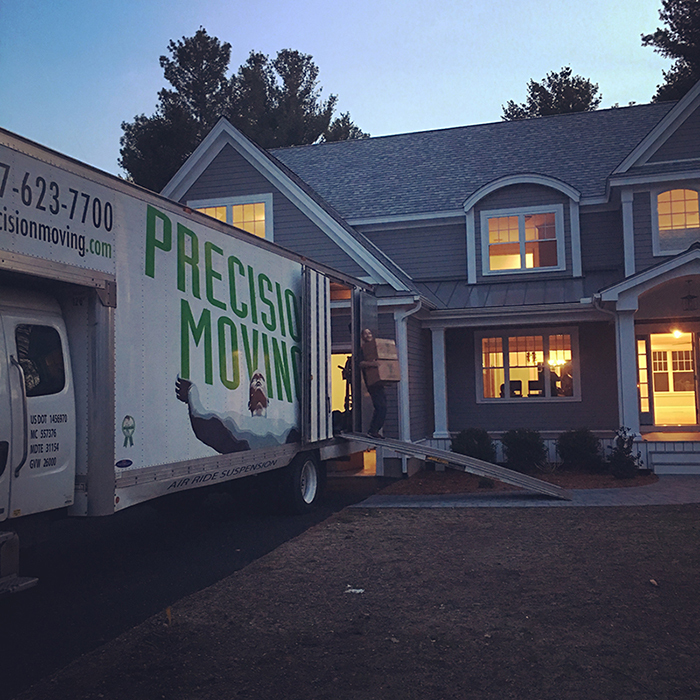 Have a question about your upcoming move? Give us a call, we’re here to help.